We are your reliable, professional and friendly plumbers. Elements Plumbing provides high quality plumbing and heating services in Liphook and the surrounding areas including Haslemere, Farnham, Petersfield and Godalming. From bathroom installations and leaking pipes, to hot water cylinders, we can help. All our plumbing engineers are highly skilled and fully qualified in all the latest regulations, ensuring peace of mind for a job well done. To find out more about the many plumbing services we offer, click on the links below. Looking for a new bathroom or simply need to replace a sink or toilet? Do you have leaking or dripping pipework or a slow draining sink? Having problems with your water tank or hot water cylinder? Need help installing a new dishwasher, washing machine or cooker? Having shower problems or considering having a new one fitted? Do your taps drip or would you like some new ones fitting? Are you having problems with your toilet or looking for a new one to be installed? 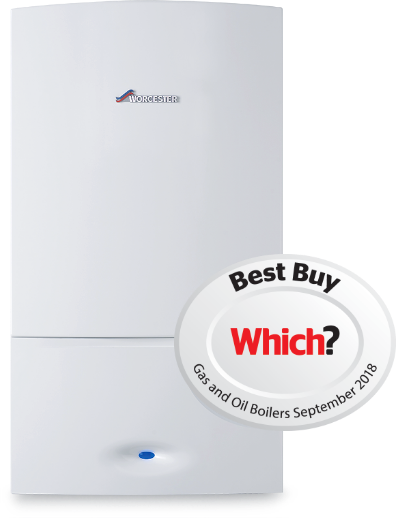 We also offer a full range of high quality heating and boiler installation, repair and maintenance services in Hampshire, Surrey and West Sussex and will provide you with a no-obligation quotation for the work involved.